It is safe to assume that many of us stepped into what can only be described as a veritable flood of new legislative updates and proposed amendments when we arrived for our first day at the office following the holiday period. This is of course the result of the FSB publishing a host of documents between the 15th and 23rd of December last year. It certainly seems that the December publication dates have become the norm providing industry with plenty of holiday reading. If you have not, it may be that your contact details at the FSB are incorrect. Remember that you are obliged to notify the Regulator of any changes within 15 days. A recent Appeal Board decision contained a number of interesting comments regarding the withdrawal of a licence and debarment of a FSP. The Appeal Board recently ruled on a determination by the FAIS Ombud on a complaint regarding an investment in the ill-fated Bluezone property syndication. Last week we commented on the observation by the Board concerning the possibility that the Ombud’s judgment could be affected by the convenience of hindsight, referring to the fact that, at the time of considering the complaint, it was already known that the investment was a Ponzi scheme. The adviser did not have that insight at the time of making the recommendation. An interesting case from the latest Short-term Ombud briefcase reflects that fairness and equity should be applied in settling a dispute. 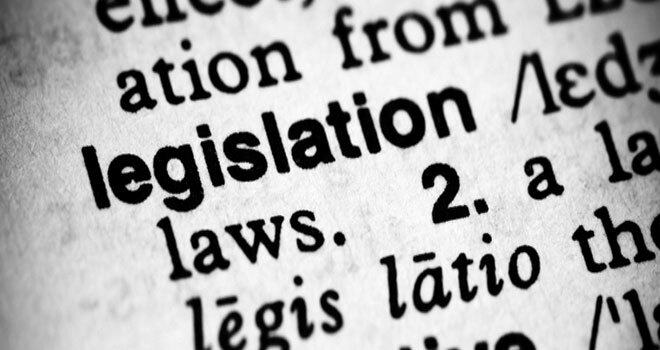 Indications are that we will, in the next week or two, see updates on a number of proposed legislative changes, including the Policyholder Protection Rules. In the publication of the Phase 1 proposals in December last year, it was envisaged that drafts of subordinate legislation to give effect to the majority of the RDR Phase 1 proposals would be published for comment in April 2016, with effective dates of specific provisions staggered between July and November 2016.